Bridgewater Associates executive Bruce Steinberg and his family were among 12 dead in a Costa Rica plane crash on Sunday. Steinberg was a senior researcher at the firm, the world's largest hedge fund. Costa Rican authorities say strong winds or mechanical failure are likely causes. 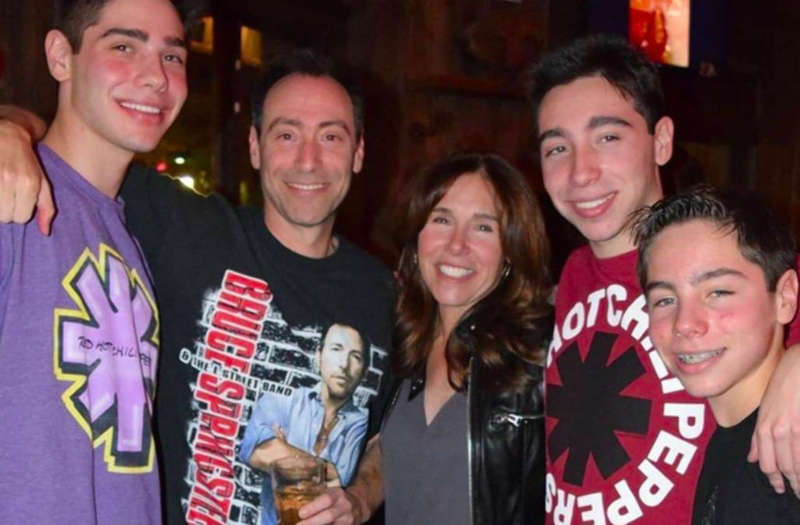 Bridgewater Associates senior researcher Bruce Steinberg and his family were among 12 who died in a plane crash in Costa Rica on Sunday. Bridgewater founder Ray Dalio noted the loss on his Facebook page, calling Steinberg a "wonderful man." "Right now, we are each processing this devastating tragedy in our own ways," Dalio wrote. "At this time I will be devoting my attentions to doing this and helping others." Steinberg, his wife, Irene, their sons Matthew (14), William (19), and Zachary (20), along with another American family of four, an American tour guide, and two local pilots all died in the crash, leaving no survivors. The families had taken a charter flight on a Cessna 208B Grand Caravan that crashed in a wooded area off the beach town of Punta Islita just minutes after takeoff, Costa Rican authorities told Reuters. The Journal News reported flight was en route to Costa Rica's capital, San Jose, where the Steinbergs had planned to celebrate the new year. The US State Department and Costa Rican authorities are investigating the crash. Costa Rica's Judicial Investigation agency deputy director Michael Soto told the Associated Press that "No possibility can be left out for certain," but that the two most likely causes are inclement weather or mechanical failure. Costa Rican authorities told the AP that there were strong winds during the time of the crash. The Steinberg family lived in Scarsdale, New York, and were philanthropists and prominent members of their local Jewish community. "They were wonderful people. We need a whole world of people like them," Steinberg's mother Diane told the New York Daily News.